Thanks. 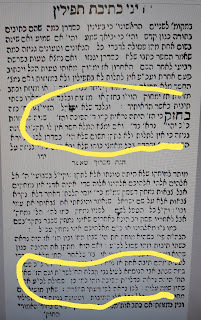 I see that the Mishnas Avraham himself brings right away the Poskim who are not Choishesh to be Machmir by strectched out Raish. It seems strange to be Machmir, for if you flip the Raish, it still does not become a Chaf Peshuta. You would still need to rotate it vertically... But the Zayin does become a Dalet if you flip it. This might be a difference between the two. It all boils down to the same point. 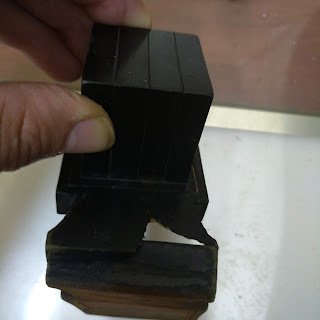 whether the letter completely lost it's forme. as you just explained very well the reasoning of the ר not being a issue. so too, yes, if the (meant to be) ז straight out looks to a normal person like a backwards ד, then you have a problem. 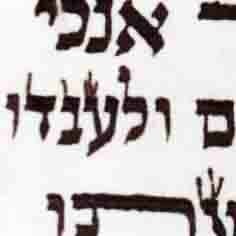 similar to the case of the ברוך שאמר, that the head of ז was extended on one side to fill the gap of a extra letter! however if you need to stretch your imagination to come to that conclusion, then it can't be too problematic. Halachah lemaaseh is not like the Mishnas Avraham. 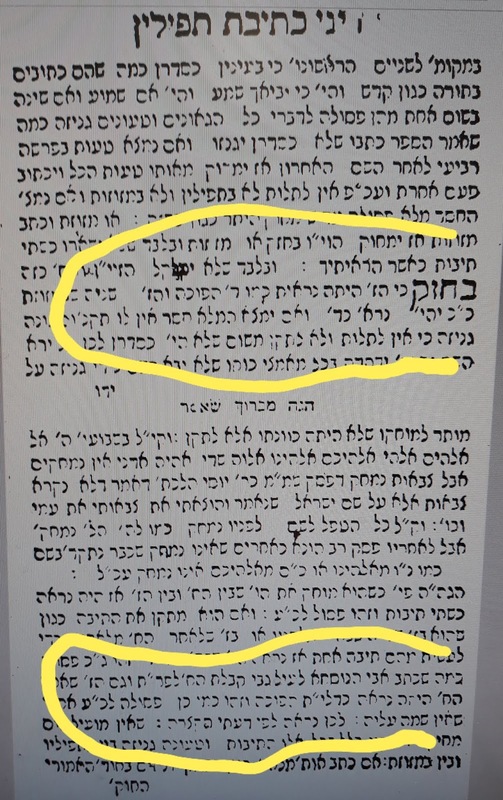 As I'd mentioned in another post, Rav Elyashiv was not gores this opinion and that seems to be the daas of the poskim. The Reish is lechatchila as is. With regards to the Dalet, this is worthy of a shailas chacham. I'd expect that a shailas tinok is called for. R' Shea, if you ask a shailah please share with us who you asked and the psak. When the rosh is normal size and the regel is very close to either edge, the Mikdash Me'at says to ask a tinok. 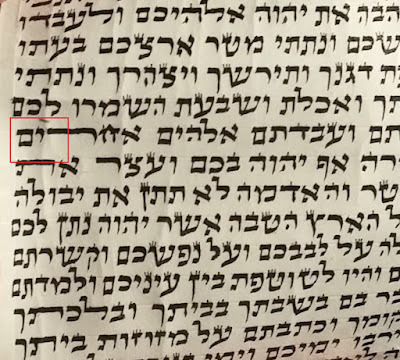 Here the rosh is wide and there's the aforementioned concern of a Dalet hafuch from the Baruch She'amar.